Google Fi project, also known as Project Fi is Google’s virtual network operator which offers Wireless data and phone services over WiFi and cellular networks. Google Fi is launched to provide fast and easy cellular to mobile phones. In this article, you are going to learn about Google Fi Project complete review, cost & pricing, compatible mobile phones and sim cards. Google Project Fi allows you to get connected to the strongest network in the areas you are available, since the network strength loss when you move from a place to another. The technology revolves around to get you connected to the best network available. Project Fi intelligently chooses the network from Wifi or your cellular network. It allows you to get connected to both LTE network at the same time to get the maximum benefit from the speed which is an add-on from the tradition one network access. Google Fi works by combining the access of Sprint and T-Mobile with a cellular SIM with acts as the network switch. Google as known for their security, provides encryption of data which keeps the data more secure and provides a private route for data transfer. Data are transferred via Google’s VPN, which provides safety and stability of the connection. Currently, Google Fi or Project Fi is only available in the USA with new Nexus 5X, Nexus 6P and Nexus 6. There is no news yet regarding Google Fi iPhone. The Basic plan for Project Fi is $20 which includes features like Domestic and Internation Text messages along with domestic calls. Also, its allows your mobile to act as WiFi hotspot. Data costs about $10 per gigabyte without any annual contract. The best-added advantage of this project includes you pay for what you use. The unused data will be credited back to your account. The pricing includes the service usability in all the $120, i.e., the data cost is same as in the US for all other countries. Google Fi Family plan is also available at various pricing. 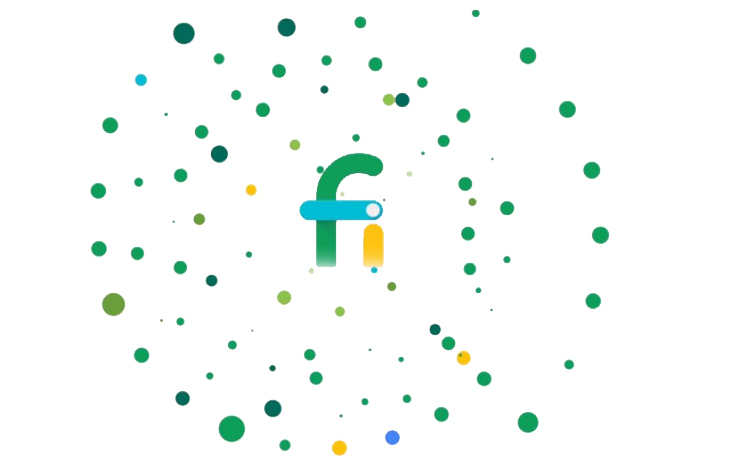 Sign up for Google Fi International now and get benefits from the Project Fi service. Stay tuned for a comparison of Google Fi vs Verizon & Google Fi vs Republic Wireless.